Release Date:02/08/2019;Notes:Limited 180gm audiophile vinyl LP pressing in die-cut gatefold jacket. The English hard rock band Stray released their self-titled debut album back in 1970. In their early years, they were influenced by the psychedelic and acid rock music. These influences are combined with their progressive and hard rock outfit. The different melodies of their energetic songs marks one of the greatest impressions of early metal. The 9-minute 'All In Your Mind' fades in with drums and cymbals ticking away on a steady rhythm, before the guitar enters with one of the first of many riffs. 'In Reverse/Some Say' has everything from dual guitar lines, minor chord progressions a la Black Sabbath, and galloping pacing to boot. Two of the many highlights on this versatile record which brought this UK band a cult following. 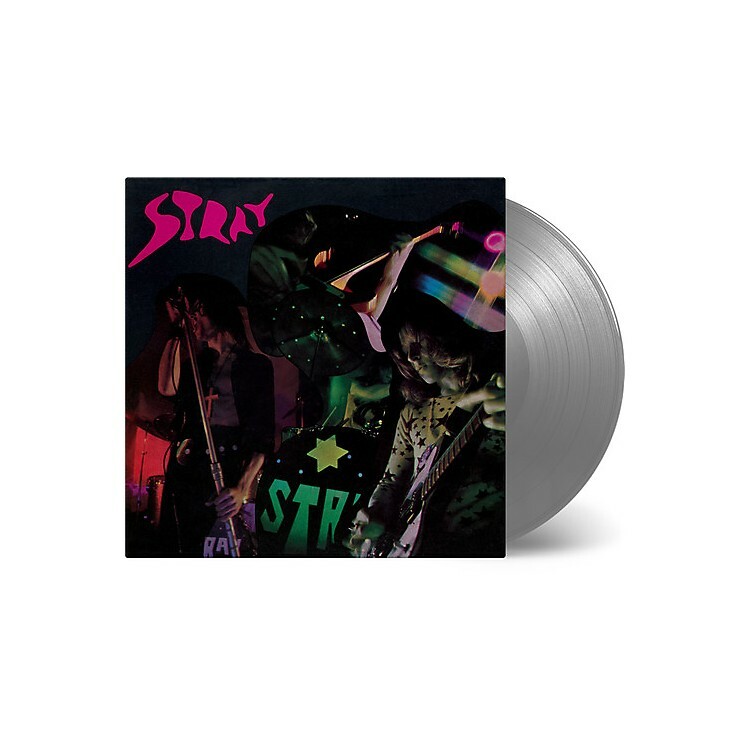 Stray didn't achieve any commercial success with it's record releases, but proved to be a popular draw on the local club scene in the '70s.